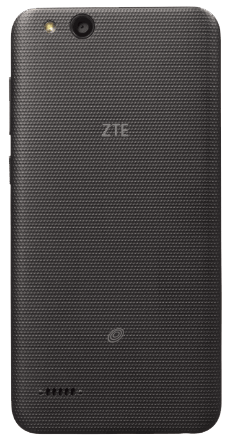 Explore new destinations with the ZTE ZFIVE® LTE. 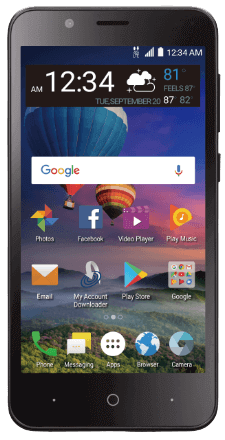 We've taken this phone a step further with its large 5 display so you can navigate through life easily and fashionably! 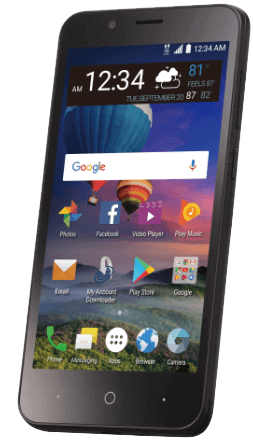 With 16 GB of internal memory and support for a microSDH card up to 32 GB, you won't hit any sort of roadblocks with this sleek and stylish phone. Forget the days of limited battery life, the 2,200 mAh battery will keep you moving all day. 5 MP Rear Camera with Flash - 2 MP Front Camera. The 2,200 mAh battery will keep you moving all day.